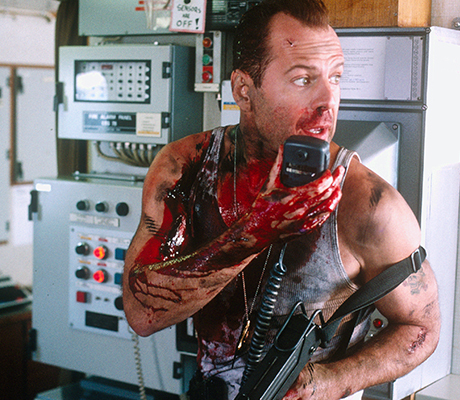 Bruce Willis is back in action as John McClane, the heroic New York cop with a knack for being in the wrong place at the right time. This much anticipated sequel to the previous action block-busters, teams a black cop with detective John McClaine. In this sequel, New York city policeman John McClaine tries to stop an elite commando group from kidnapping a big-time drug dealer and taking him to the Caribbean.